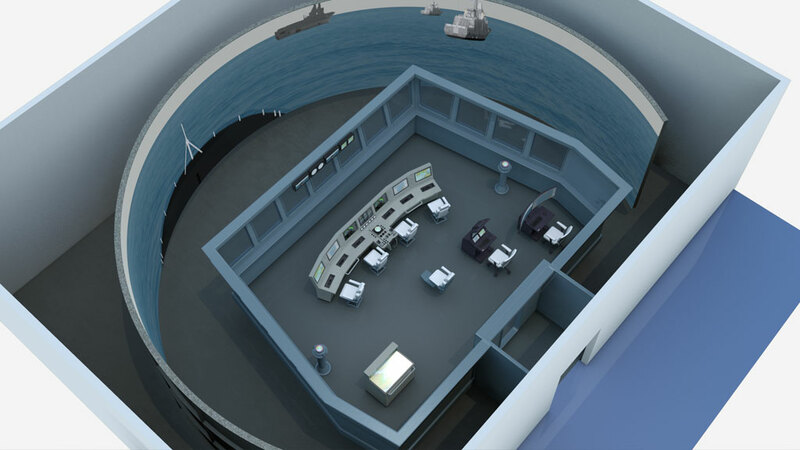 The Full Mission Bridge (FMB) simulator provides operations training for bridge crew and command personnel of a ship. The FMB simulator provides bridge crew training in operations such as ship control, navigation, collision avoidance, communications, and vessel identification. The interface can be customized to represent a specific vessel class, with graphically and functionally representative user interfaces of the consoles found on the actual ship. Advanced real-time visual system supports daylight, dusk, and darkness conditions, as well as realistic weather, visibility effects and ocean wave modelling. 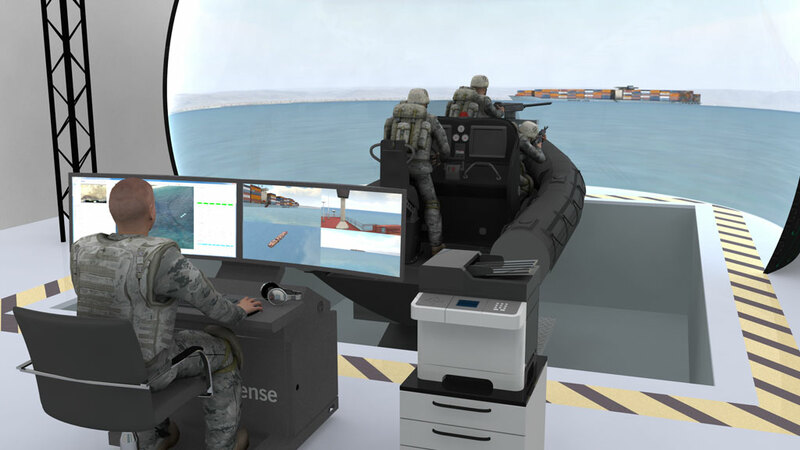 The FMB simulators will be designed to seamlessly interact with other external simulators via DIS/HLA protocols, allowing fielded crews and teams to participate in larger man-in-the-loop training exercises, including naval, air and ground assets that can participate in the scenarios. 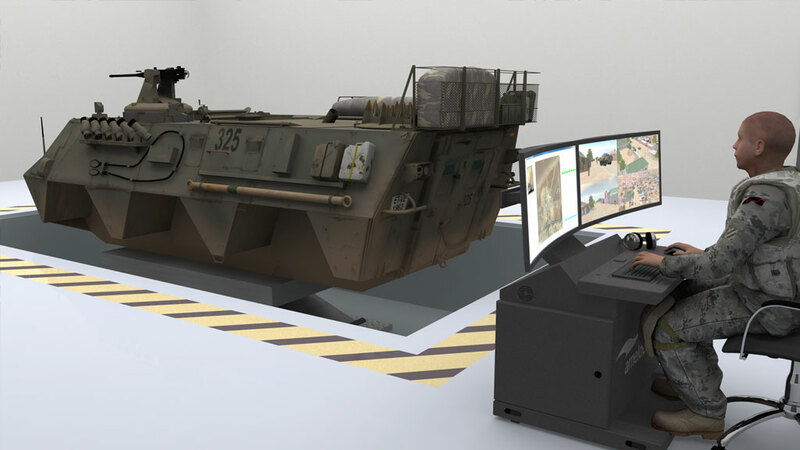 When the FMB simulators are operated in integrated mode, the FMB simulations can still be operated independently or they can act as the command bridge for the Combat Information Centre (CIC).